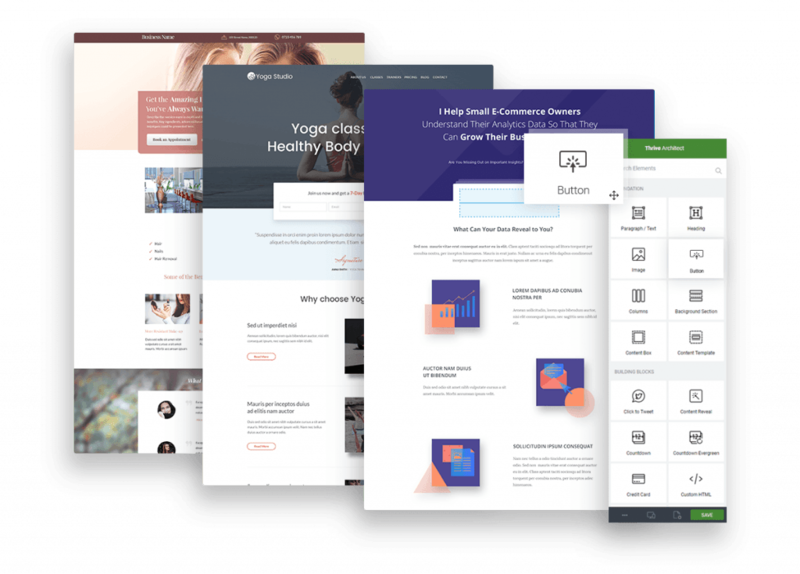 Having Developed more than 100+ themes so far, we can build anything when it comes to WordPress Theme Development. As WordPress only keeps getting popular, the process of differentiating becomes important for websites as they want to be unique and WordPress themes play a large part in this process. There are a lot of themes available for WordPress, both paid and free, but when you need custom functionality a custom theme development is vital. WordPress themes allow every website built on the platform to be unique looking and have custom features and provide a differentiating factor in a sea of generic websites which are based on the WordPress platform. By using custom themes, the website’s entire look can be custom made to suit the specifications of the project and the business. Themes are an extremely important part of a site that is built on WordPress and often make or break the site and the business. As part of our WordPress development services, we also provide custom theme development and create beautiful looking, responsive themes for WordPress sites that’ll match all the requirements of the site and the client. By using good design practices and following WordPress guidelines, we create visual solutions that will pop up the asthetics of the site and even create custom features that may be required. We create beautiful looking, functional, and responsive themes. By focusing on proven design principles and following the guidelines of the WordPress core, we create themes which are not only good looking but also functional and which integrate seamlessly into the WordPress platform. By valuing the aesthetics of the site as well as its functionality, we seek to satisfy our clients with our great service which is based on proven design principles and the cutting edge improvements on the technology.